Case Studies & Our Work - Gordon Ellis & Co.
London lighting designer SKK uses Gordon Ellis for rotamoulding, allowing short production runs of bright colours and low upfront tooling costs. 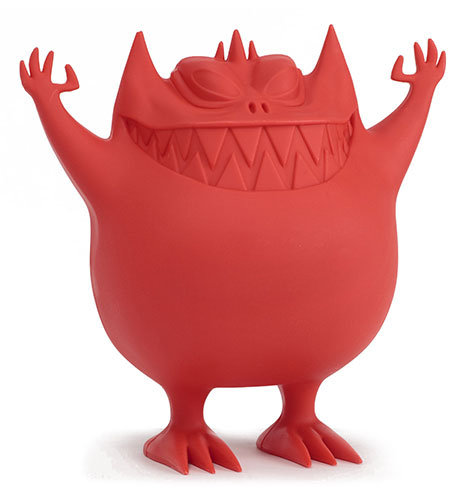 A technically demanding design from Gorillaz co-creator Jamie Hewlett and Zombie Lighting. The points on the fingers and toes require careful moulding to produce. We can do precision machining of composites as well as wood. Talk to our in-house team of designers about improving your existing product, or we can work with you to create a new product or component to meet your specifications. 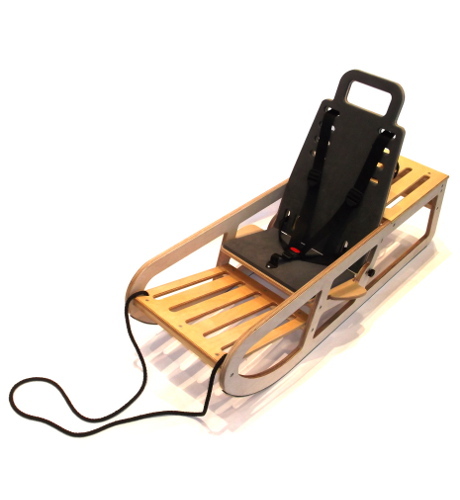 The Cerebra Sledge is for children with disabilities, so that they can get out in the snow with their family. 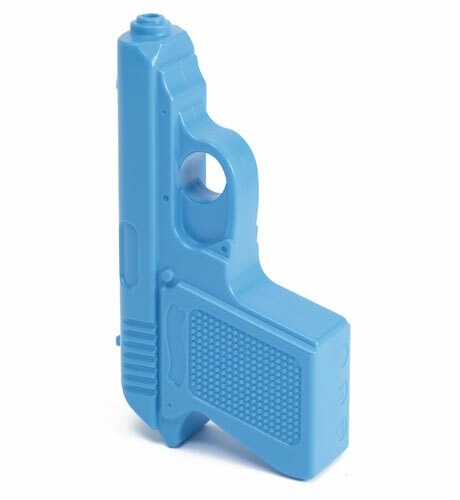 It uses all our key skills, including CNC machining, spraying, finishing, packing and despatching. 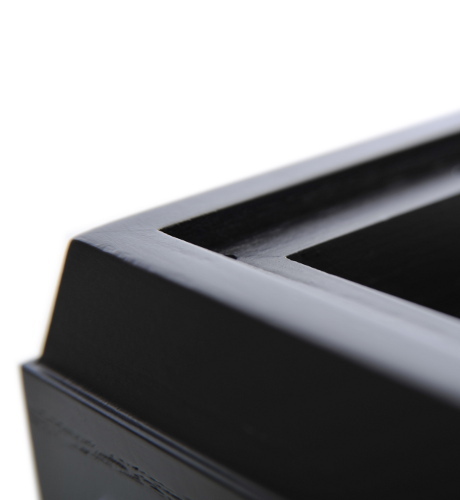 Our customer is known for high quality sound equipment, built to exacting standards, and we are proud to produce and spray the iconic wooden plinth that forms the base of their LP record player. James Latham asked us to produce a premium give-away. 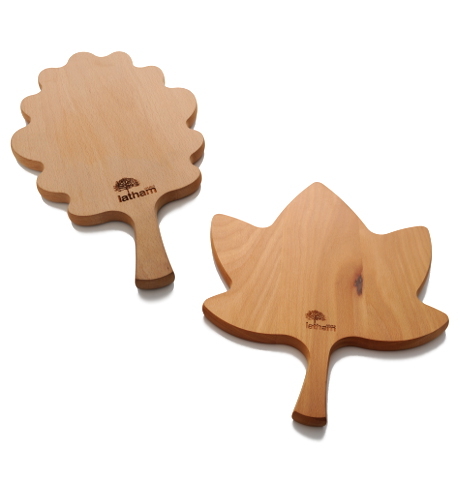 The leaf-shaped chopping boards were simple but effective, cut from Latham’s own wood. 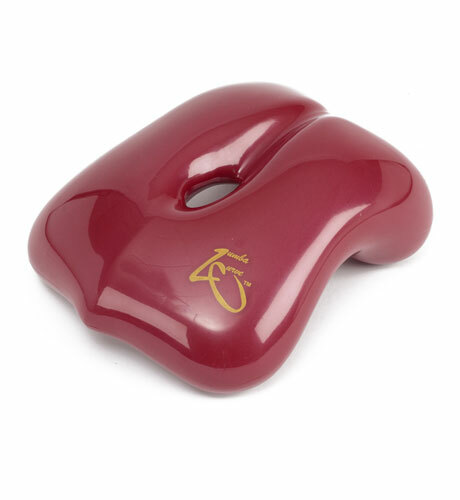 We turned the initial idea into a finished item, creating two beautiful shapes. 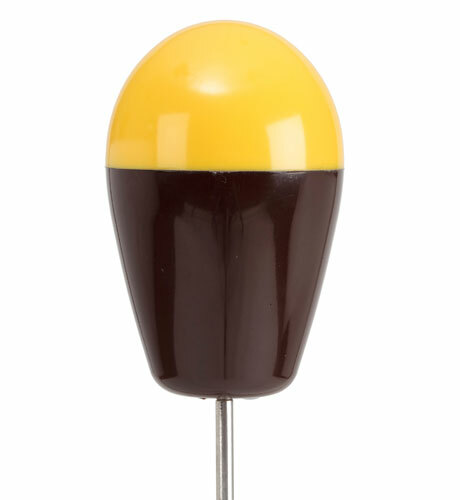 Plastic is ideal for tee markers on the golf course. It defies vandals because it floats and it won’t shatter when hit. 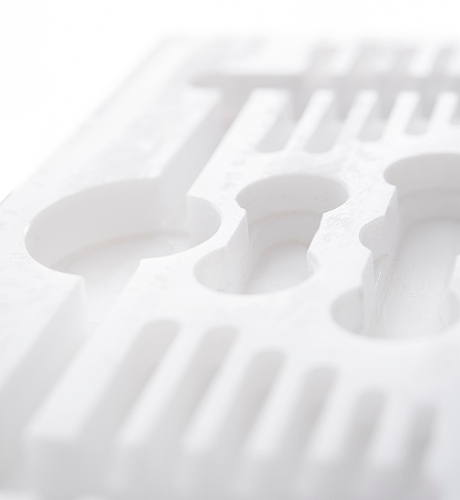 Our patented twin shot moulding method lets us mould two colours at the same time. 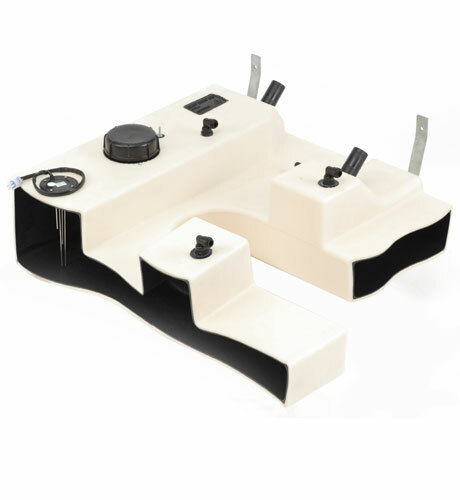 Gordon Ellis & Co now moulds water storage tanks for Swift Caravans with three skins, giving an inner water safe layer, an insulating foamed layer and an outer clear sealing layer. 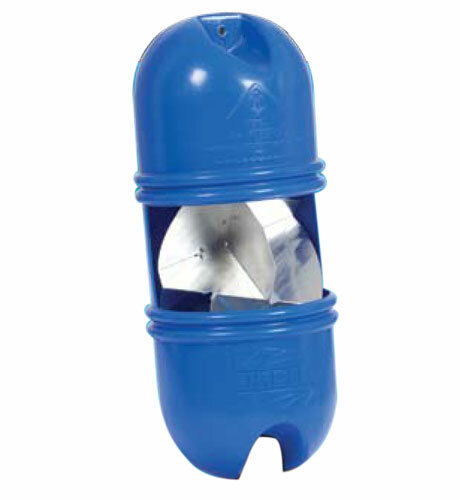 Firdell’s Blipper radar reflector improves radar visibility for smaller boats, especially important in poor weather conditions. It has to withstand a tough life out at sea, which makes rotational moulding particularly well suited, as it keeps salty seawater away from the metalwork inside. 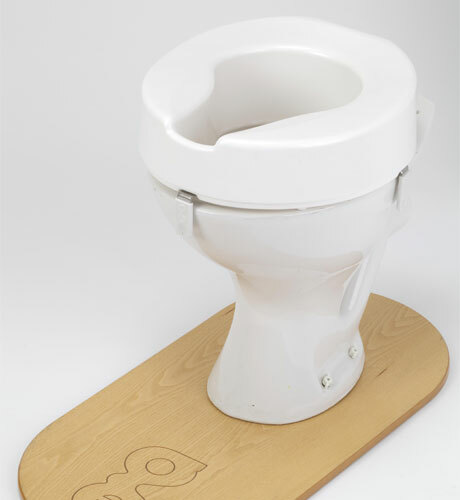 Gordon Ellis & Co. advised LumbaCurve throughout the development process. We were able to reduce the price of each unit and increase the product quality at the same time. 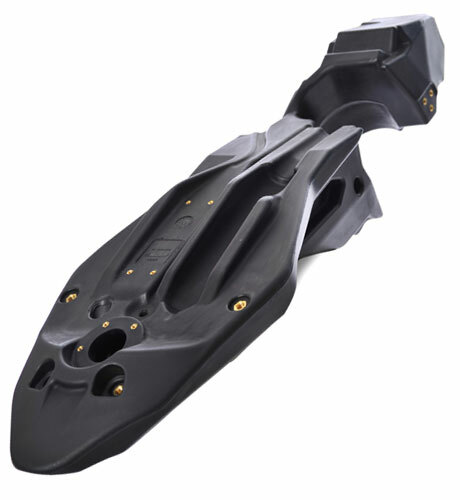 CCM’s brand new Adventure Bike features a two layer moulded fuel tank, perfectly shaped to fit in the remaining space of the motorcycle. The two layers give nylon a higher impact strength at low temperatures. 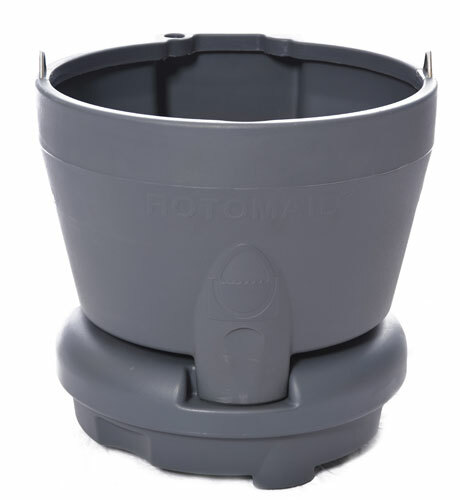 By using rotamoulded plastic instead of steel, we have been able to improve Rotomaid’s egg washer. It now benefits from more impact strength, better resistance to the weather and the plastic moulding can’t rust or tarnish. The egg washer looks better for longer, even in a tough farm environment. The rotamoulding facility at Gordon Ellis & Co was started to supply our healthcare division. The healthcare market demands high quality rotamouldings, often in bright white. For these products, no defects are tolerated. Any contamination of different colours, rough edges or poor surface finishes is refused.